Newkidd, Leader Jin kwon’s, high school graduation ceremony. Jin kwon of boy Group Newkidd received a brilliant diploma at the graduation ceremony in High School. According to J.Flo Entertainment, the newkidd's leader will attend today's graduation ceremony at high school. Especially, the graduation ceremony of Jin Kwon will be attended by all the members of the NewKidd. Jin Kwon majored in acting in high school, he was born in 2001 and is 19 years old. Jin Kwon made his debut as a Newkidd sub vocalist last year, will finish his high school career after finishing graduation ceremony on the same day. Among the idols graduating from same High School are TWICE Tzuyu, Chae young and ASTRO San ha, Golden Child Bo min, Iz One Kim Chae won, and The Boyz Sun woo and Hwall. 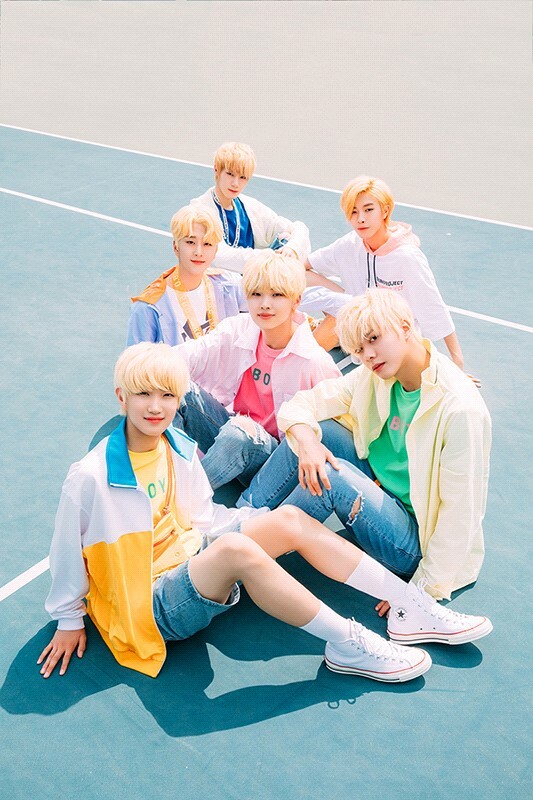 "Newkidd," is a group has made headlines through their preview album, which is full length and full of boyish comic book characters and various skills.